Are you looking to sell a Pharmacy business in South Carolina? KKBA can take the hassle out of selling. We have a team of medical business brokers/advisors that have a 100% success rate selling pharmacies. Working with KKBA will increase the chances of selling your small or large business faster and for more money than with anyone else. It is the goal of every one of our honest, hardworking professionals to help you realize your entrepreneurial dreams. KKBA utilizes a proven business selling process to ensure a sale is completed efficiently and successfully. 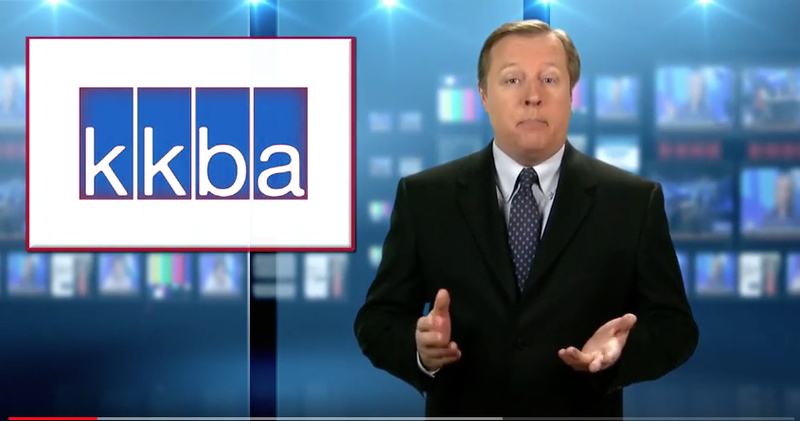 A proven track record of hundreds of transactions makes KKBA your best ally when it comes to selling your independent pharmacy. Our process starts with a written confidential business review that summarizes your most salient attributes, such as history, operations, competition and financial performance. We will then work with you very closely to develop a pricing strategy that gives you the best possible opportunity to maximize the equity you have built over the years. We will handle all of the preparation involved with the sale including qualifying buyers and negotiating price, terms and structure of the deal. It’s a seller’s market. The sale prices for Pharmacy businesses are at a 10 year high! Depending on the circumstances, tax minimization opportunities exist for pharmacy owners. Despite a perfectly aligned seller’s market, it’s risky to sell your pharmacy business alone. Many buyers hire top-notch business and finance experts to staff their acquisition/business development groups. Don’t go into negotiations alone, let KKBA get the best possible price for your business in the shortest period of time, under the best possible terms and conditions. It is our goal to make the sale of your business run smoothly. If you are ready to buy or sell a pharmacy business in South Carolina contact or call (888-565-6468) the professional business brokers at King & King Business Advisors! One should be aware that Pharmacy businesses are highly regulated. For more State specific information please refer to the South Carolina State Board of Pharmacy website.